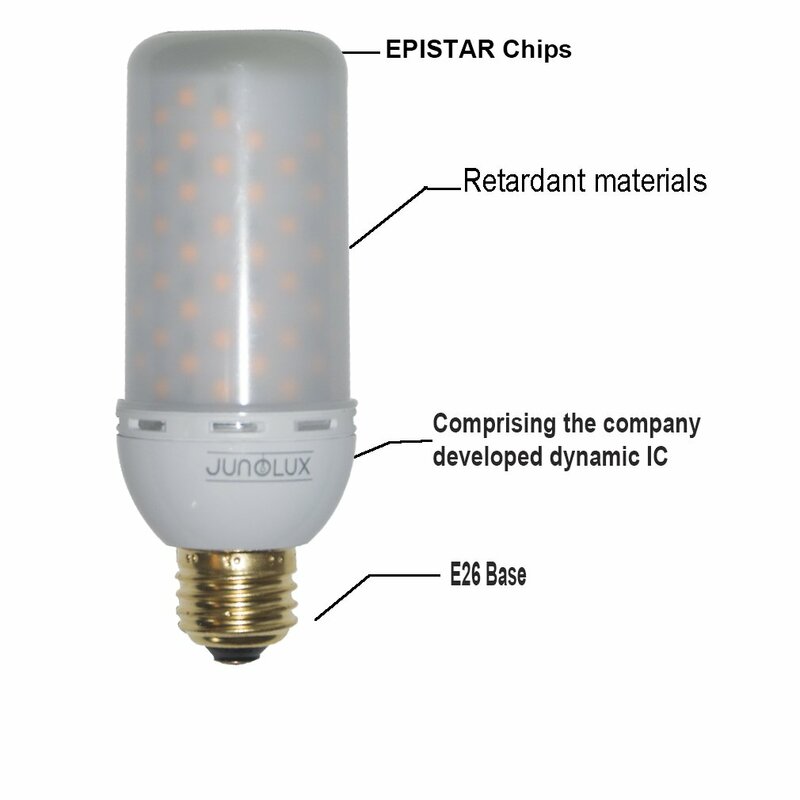 We are glad to introduce you the Junolux LED Burning Light Flame, a unique piece of Decorative Light Bulb, this brand new LED bulb it's going to illuminate your home or business giving you a new atmosphere and an exclusive light effect. Feel the fire all around the place and get hypnotized with the most real fire effect light on the market. 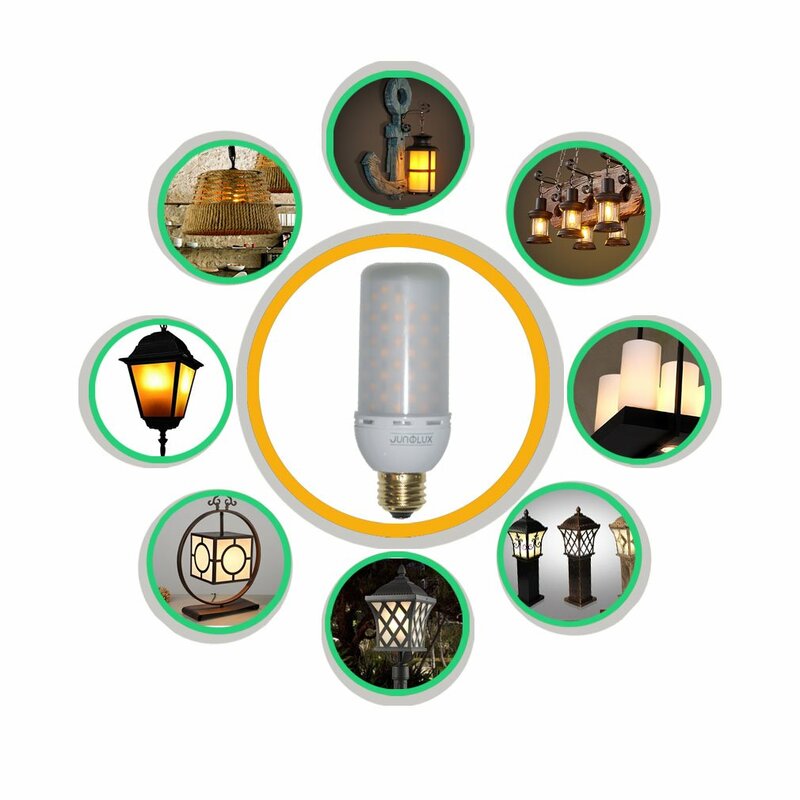 This bulb must be accompanied with an opal glass lamp to get the best results functionality.